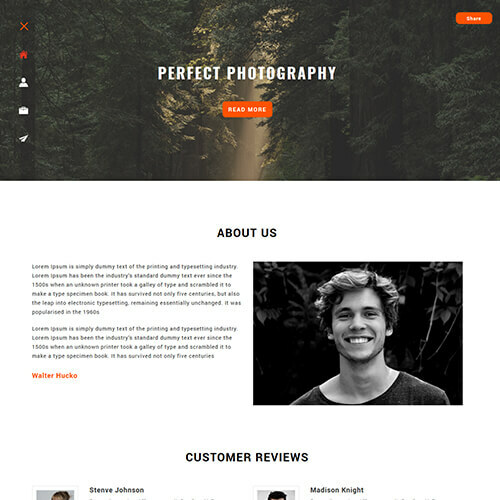 Photography templates are built considering latest trends and satisfy demands of creative people covering huge, retina-quality photos. 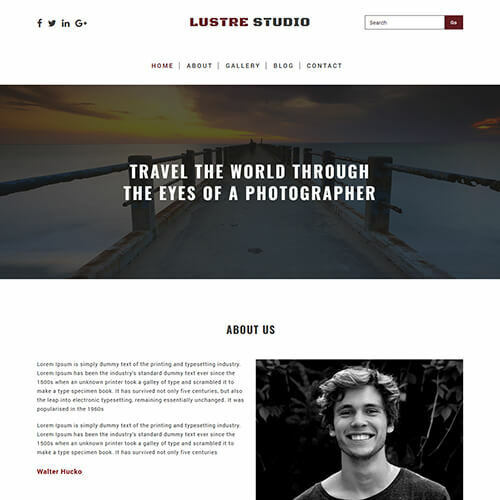 Our photography website templates are the best choice for all your photography related websites in order to showcase your work around the world. All templates are 100% responsive and compatible with all devices and can be displayed on all screen sizes. 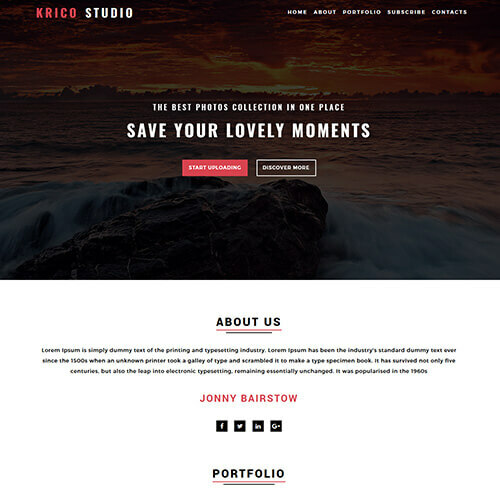 Entirely built in Bootstrap framework, HTML5, CSS3, and JQuery. Make it yours now by downloading it. 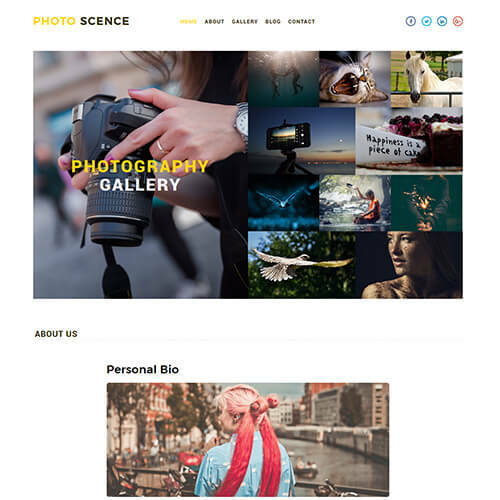 Our photogallery category includes photography portfolio website templates, photo gallery website template, and much more. All the templates are fully customizable as per your need and idea. All the templates provide functions that are unique and powerful that you will ever need for a successful website. So check our collection and boost your online presence by using smart and decent photo gallery templates today!